There's a definite appeal for antique lovers, but any collector will love this small-scale chairside table. It features a display cabinet behind a drop-front glass door. The drawer hardware is comprised of working latches that have the intricate feel of a Steampunk gadget or salvaged antique tech. 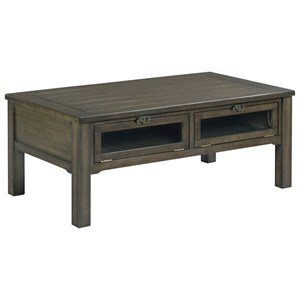 But the Vintage Industrial edge is soft enough that this table can pair well with casual, rustic, or traditional decor. 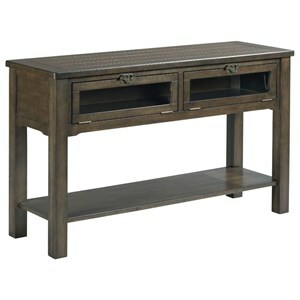 Table is finished in a warm brindle brown on Ash veneers. 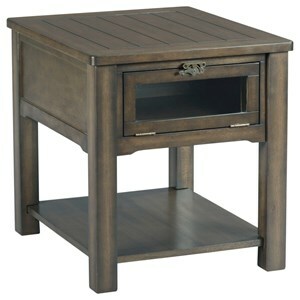 The Tribute Chairside Table with Industrial Latch Hardware and Drop Front Display Door at Morris Home in the Dayton, Cincinnati, Columbus, Ohio, Northern Kentucky area. Product availability may vary. Contact us for the most current availability on this product. Storage One drop-front display drawer with framed glass. One wood shelf. A casual and comfortable room still needs a wow factor. The wow factor on this collection is the clever, clear glass display cabinets and intricate latch hardware. 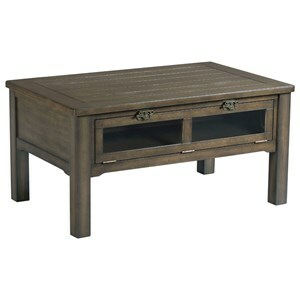 Two sizes of occasional table are offered to accommodate larger houses or small-scale urban living rooms. For a warm and inviting space with its own unique character, choose this one-of-a-kind collection. 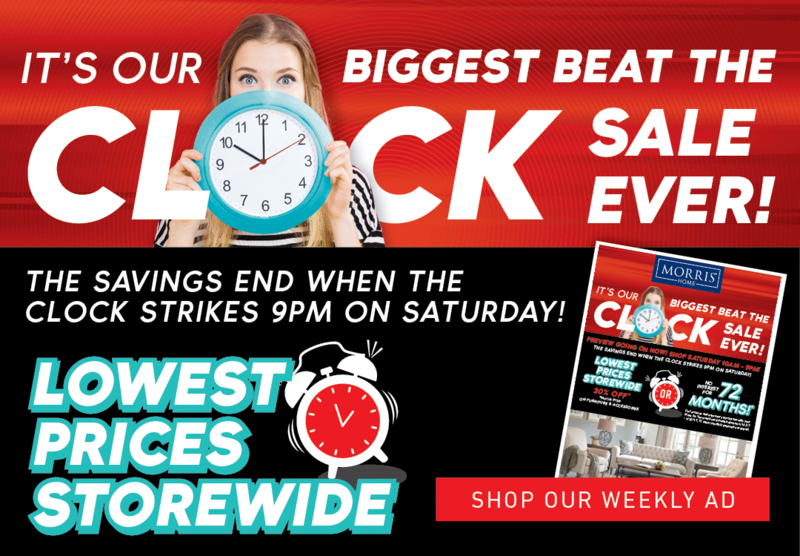 The Tribute collection is a great option if you are looking for Rustic Industrial Casual furniture in the Dayton, Cincinnati, Columbus, Ohio, Northern Kentucky area. 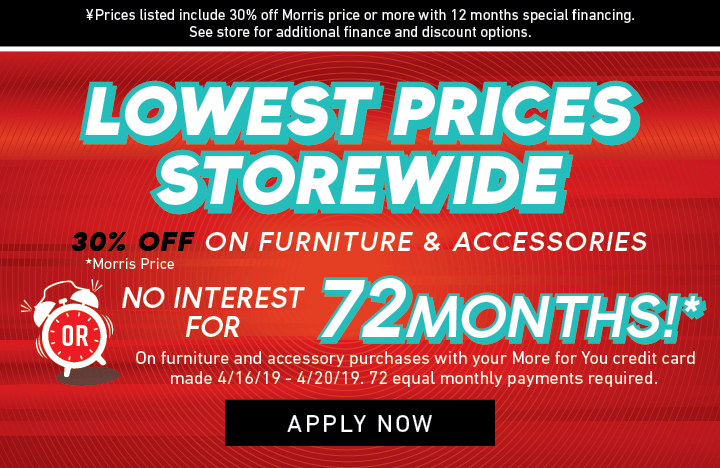 Browse other items in the Tribute collection from Morris Home in the Dayton, Cincinnati, Columbus, Ohio, Northern Kentucky area.